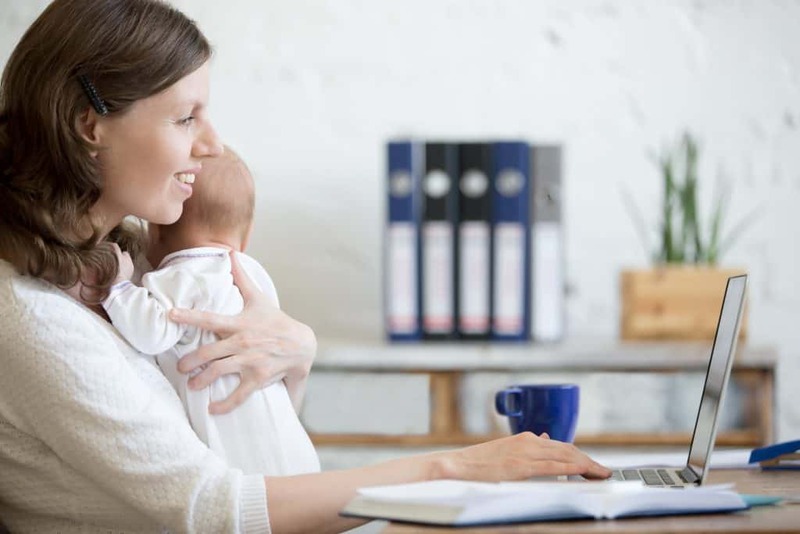 In the UK, faced with the gloomy prospect of returning to a job with little flexibilty, more and more mums and turning their ideas into businesses and choosing instead to become mumpreneurs. But what does it take to become a mumpreneur? 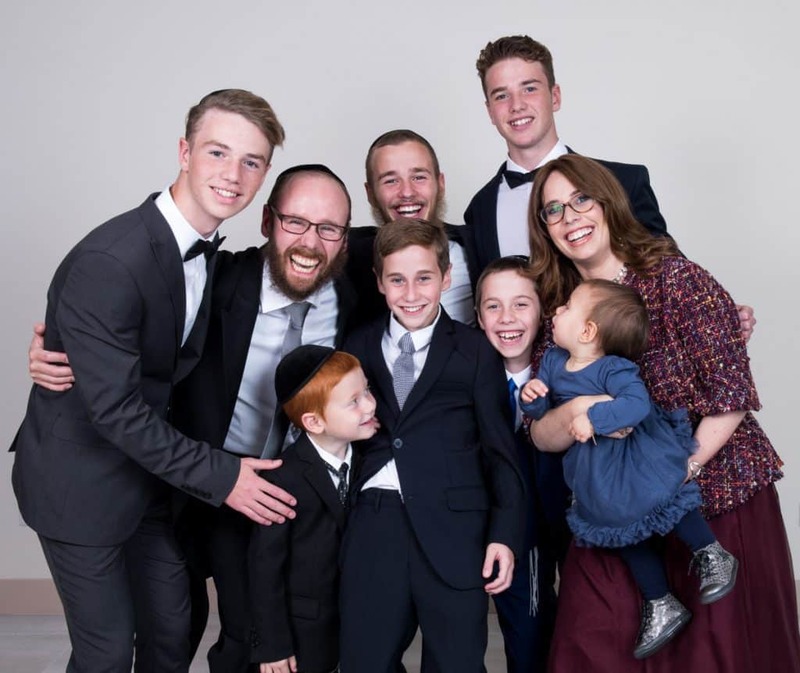 Today I have Kezi Levin, mum of 7 (6 boys, yes that’s right 6! 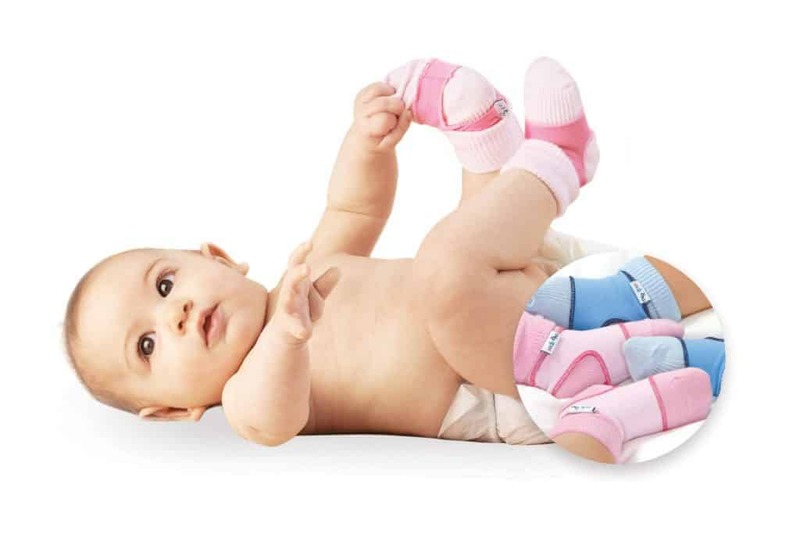 and one girl) who launched Sock Ons back in 2008 and now in 2018 has sold over 1 million of her clever little inventions that were designed to fix the age old problem of keeping socks on babies feet. 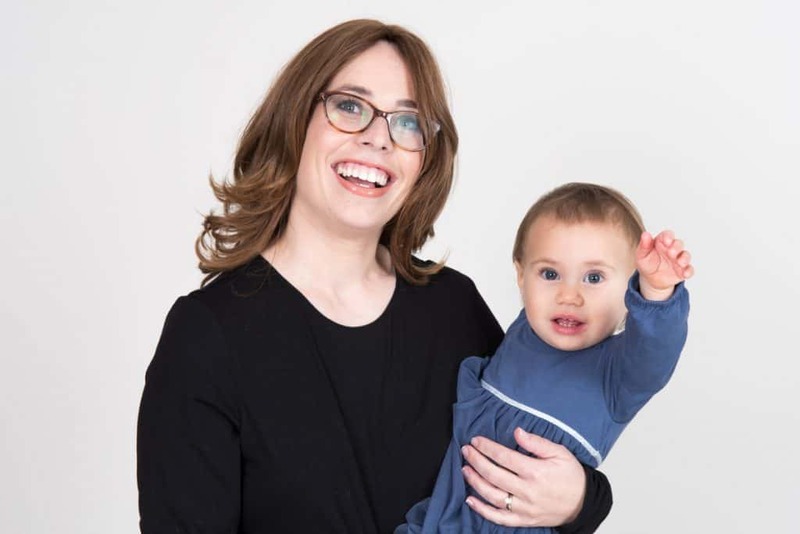 So Kezi….it’s time to share your top tips on becoming a mumpreneur! Can you share with us your journey to becoming a mumpreneur? I became a mumpreneur almost by accident whilst trying to solve the problem of lost baby socks! My baby at the time had to dress in formal attire for a wedding and he looked so smart except for the fact that he went barefoot because he could never keep his socks on for more than a minute! It was at that point that I decided that there had to be a better solution and went about inventing Sock Ons! What should every mumpreneur in the making know before starting a business? Coming up with the actual invention is the easiest part! It is all the rest that takes real sweat and determination! Once you have a product you have to find manufactureres, sort out all the legal design rights, create branding, packaging and then the hardest part of all is convincing the stores to actually sell your product. Is there such a thing as “not enough time” to become a mumpreneur? 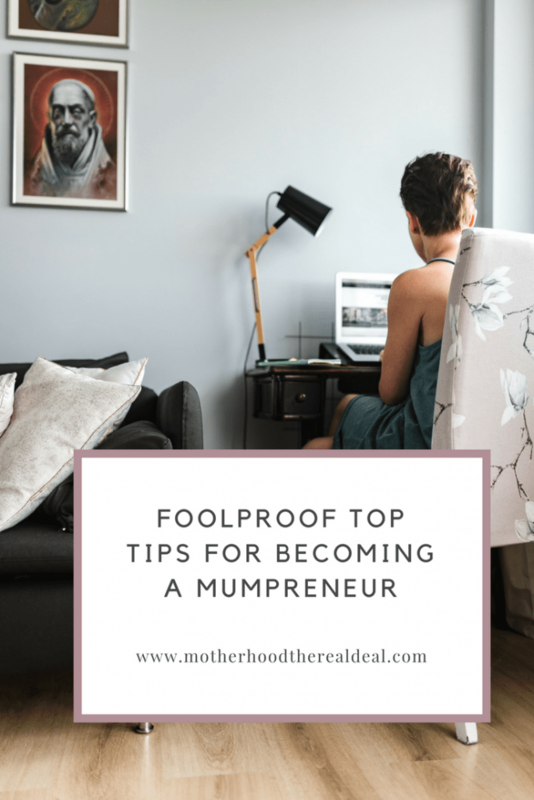 I don’t think you wake up one day and say ‘I am going to become a mumpreneur! !’ I think it is the kind of thing that happens organically when you find a solution to a problem or creating a niche for something you wish existed. The best part of this kind of job is that you are your own boss and can work around your family even if it means burning the candle at both ends. What about the self doubt? I was taught as a child that there is no such word as ‘I cant do it!’ If at first you don’t succeed – brush yourself off and try again. We can learn a lot of lessons from our own children. Persistance is one of them and if you really believe in what you are doing don’t let anything get in the way of achieving it. How do you ensure mum guilt doesn’t get in the way of your goals? I think because you are your own boss – you have much more control over what you do and I am fortunate to be able to work around my family. What are your top tips for becoming a mumpreneur? Don’t let anything get in your way. If you are passionate about something then just go for it! Is there anything you would have done differently on your road to becoming a mumpreneur that others can learn from? Speak to other mums who have travelled the road before you. Take advice from people more experienced than you. Children grow up so fast – so treasure the time that they still need you. Are you thinking about becoming a mumpreneur? Or perhaps you are a fellow mumpreneur with your own experiences and tips to share. Do leave a comment below. There are so many mummies starting up businesses nowadays and it’s very inspiring! Oh wow, Sock Ons are such an amazing invention. All three of my children had them as babies. How lovely to read more about Kezi! Seven children – how wonderful! What a fabulous invention. I could have done with that when my son was younger. I’m sure there is a box in Asda filled with odd socks my son lost while we were shopping. He always came out missing one! Good to see many mums setting up businesses. I find it so motivating. I think it amazing hearing stories like this. I remember stumbling across these when mine were babies and through they were such a brilliant invention. My youngest is forever losing his socks.